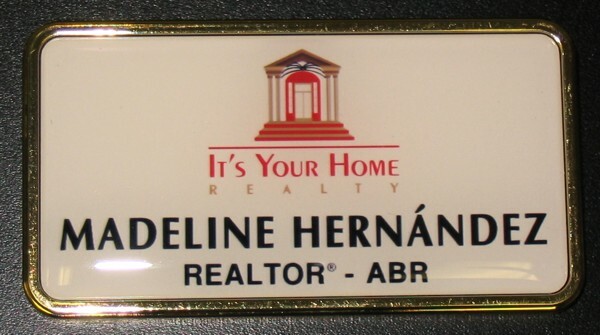 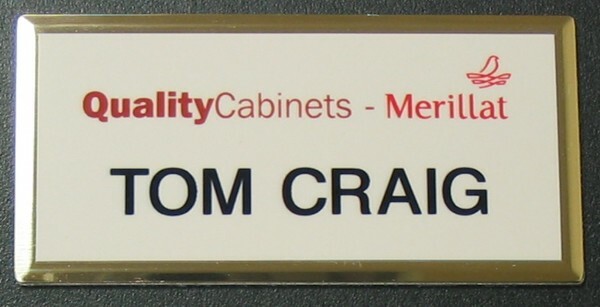 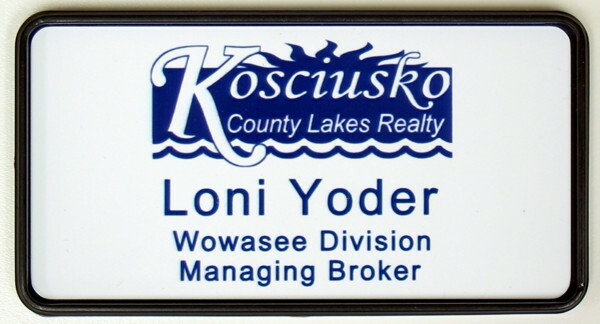 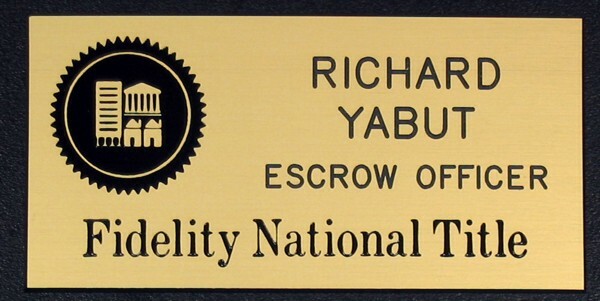 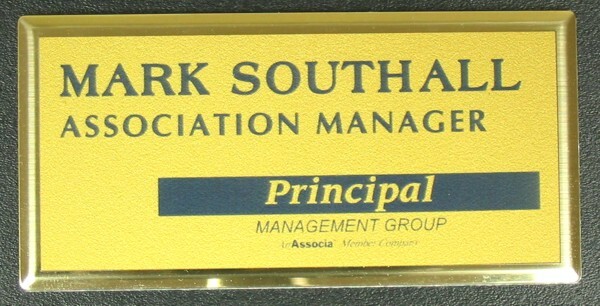 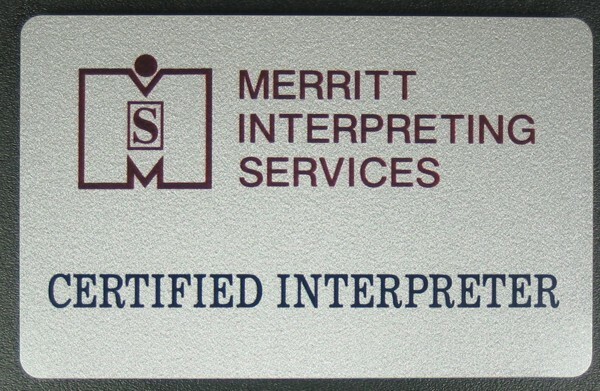 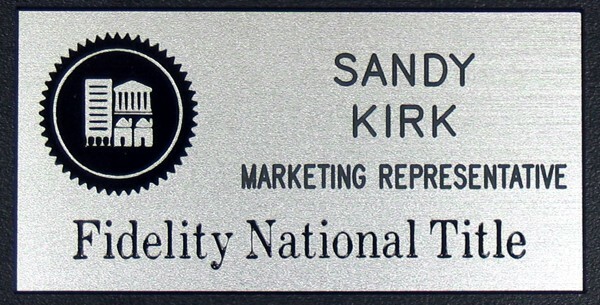 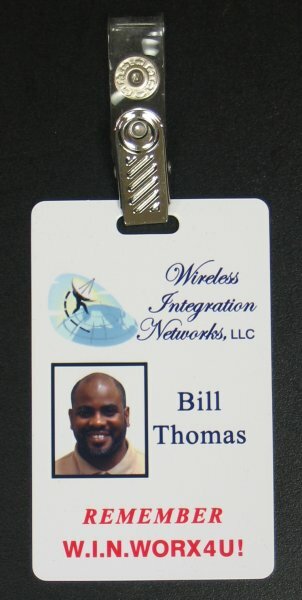 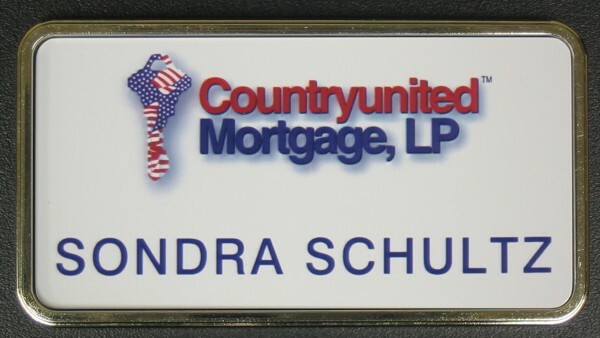 Personalized Name Badge Gallery Page 9 - Recognition Express - We Make Recognition Easy! 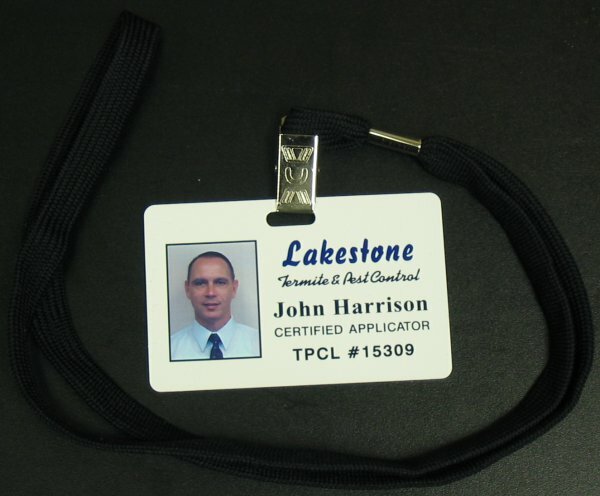 All badges can be protected with our epoxy doming process at an added charge. 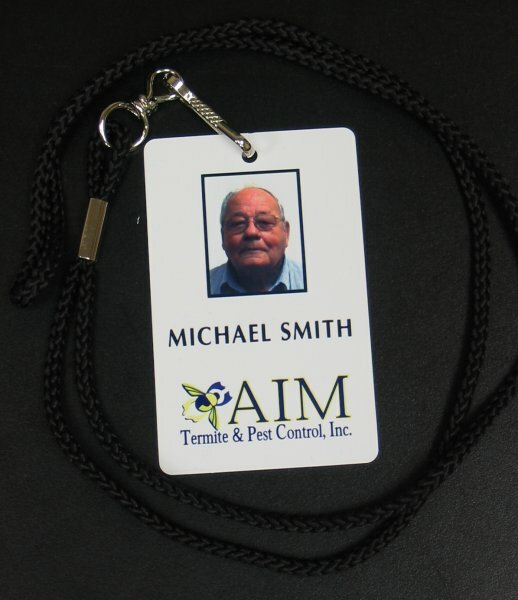 With this process, minor scratches rub out easily, prolonging the life of the badge. 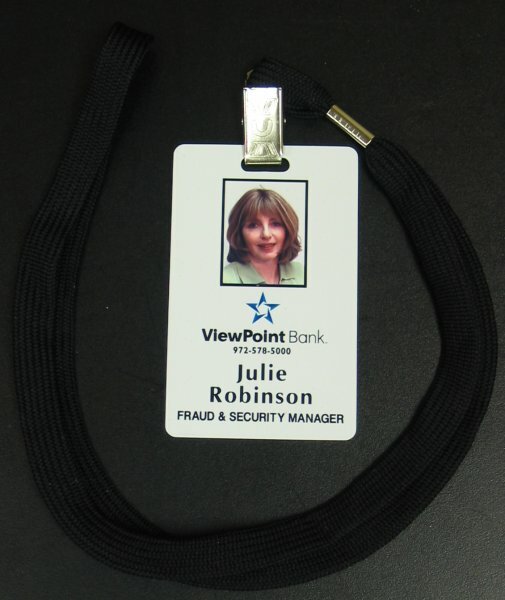 Your badge will have an elegant luster and shine. 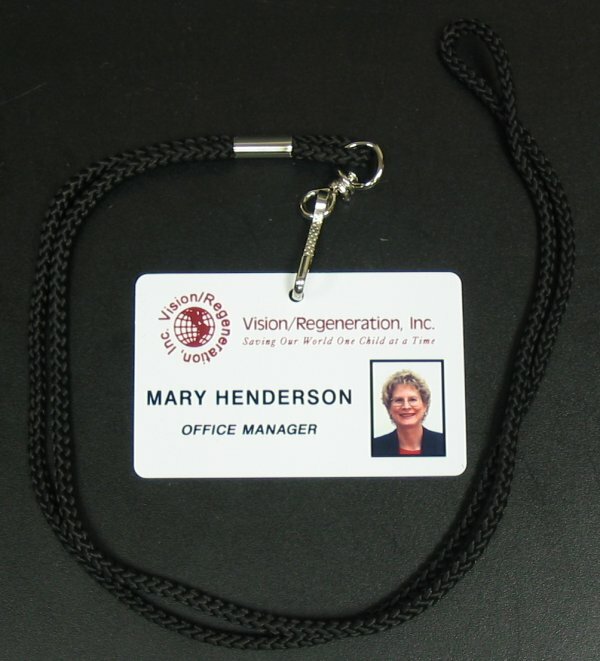 Proudly provided by Recognition USA.